The role is a Driver/Bearer within a well established family owned funeral directors – the successful candidate will need to be local to the area. – Removal of deceased from hospitals, nursing homes and private addresses during working hours. 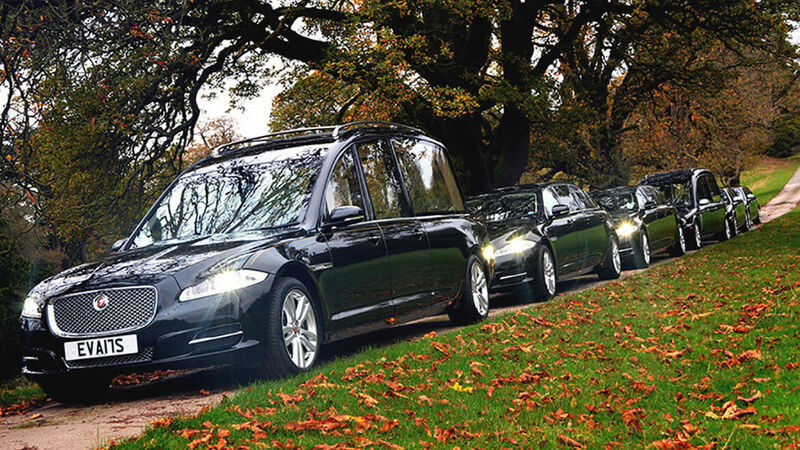 – Driving hearse and limousines on funerals (full clean driving licence). – General duties as directed. -You will also need to be able to work 24 hours a day, 7 days a week on an on call basis. The candidate must be physically fit have a full clean driving licence and be of very smart appearance. A can do attitude will be expected along with a drive to provide a high level of customer service at all times. Overtime maybe expected at short notice.